The Commonwealth also happens to be home to one of the longest-running Flag Day parades. 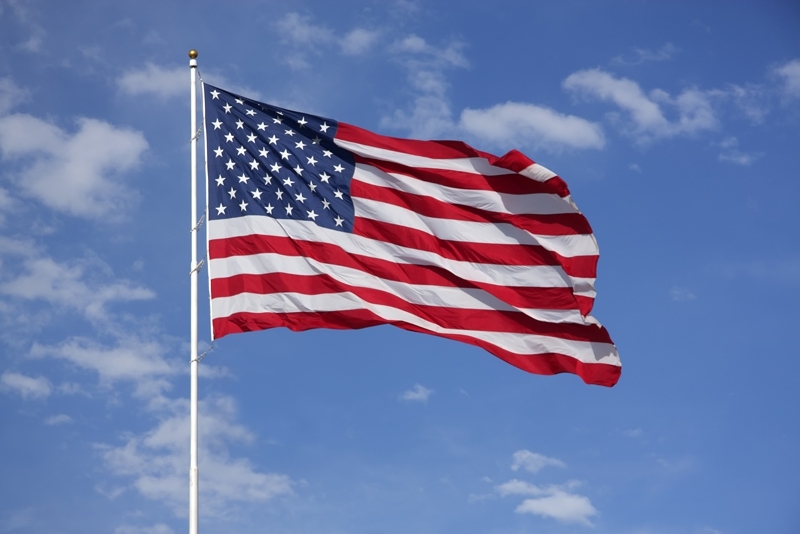 Since its inception in 1952, the Flag Day parade is held annually in Quincy, Massachusetts. This year the parade celebrates its 61st anniversary.